Looking for New Ideas, Strategies and Best Practices for Youth? The SISGI Group is a consulting and nonprofit organization dedicated to going beyond good ideas to real solutions. The SISGI Group works to bring about real change to social problems around the world by using a simple, common-sense approach: Preparation, Education and Collaboration. It is through this approach that we empower individuals and organizations and remove barriers to action. SISGI Beyond Good Ideas Foundation is the nonprofit division of the SISGI Group. 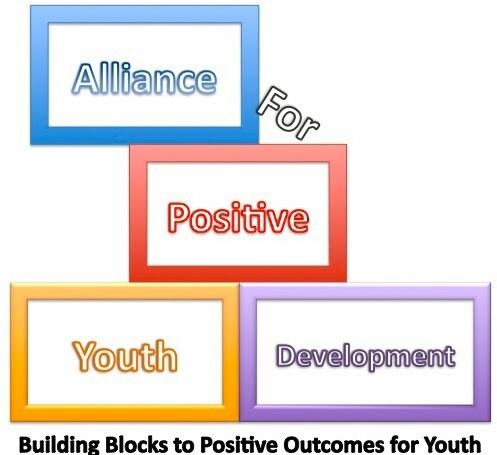 All programs such as the Alliance for Positive Youth Development collaborative work, sit within the nonprofit division. The foundation also awards low cost consulting services to organizations and individuals interested in creating lasting social change, runs a national virtual internship program and provides free and low cost training to the nonprofit sector.